The Little Dragon has woken up. A real legend among Kannabia strains, Sweet Tooth has such psychoactive and flavour characteristics that they decided to adapt them to their most productive Rudelaris version. 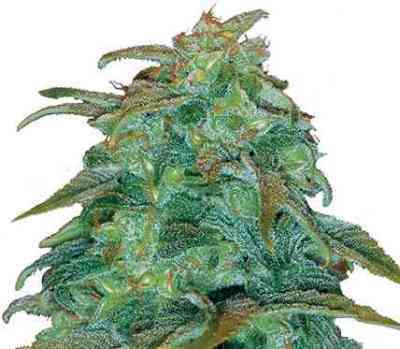 As a result, this variety combines speed, strength and versatility in growing. 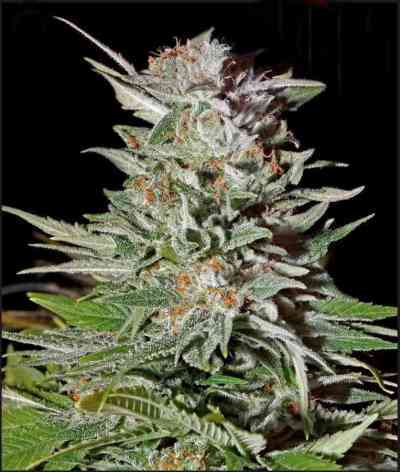 Kickass Auto (aka B.Lee Auto) produces long, thick buds aromatized with the characteristic Citrus fruity flavour. The plant will be ready 8 weeks after the germination of the seed. The structure is a bush-type one, with thick and productive lower branches. Flowers are compact, orange and covered in trichomes. It is highly resistant to insect plagues and fungal diseases. Indoors, you can grow in 18 hour photoperiods without any problem. Outdoors, we suggest planting from April to September.